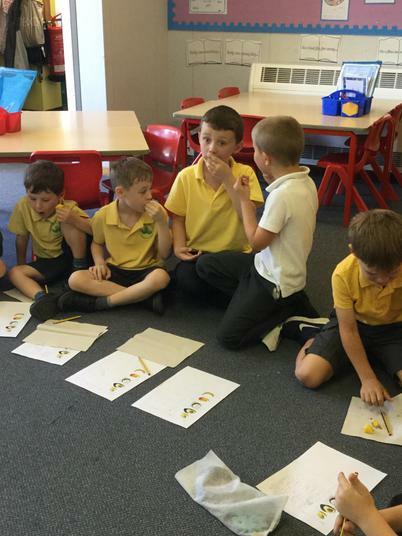 The class spent the afternoon tasting different fruits from the Amazon Rainforest. 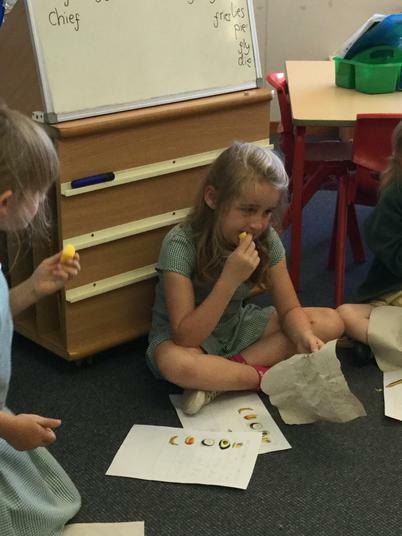 The children had to smell, feel and taste each fruit. 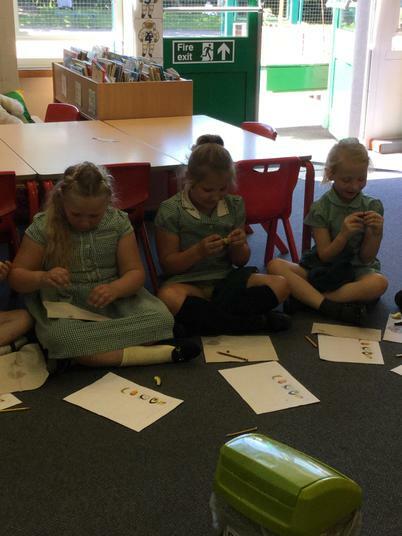 The children were then asked to put a pick next to the fruit they liked or a cross if they did not like it. 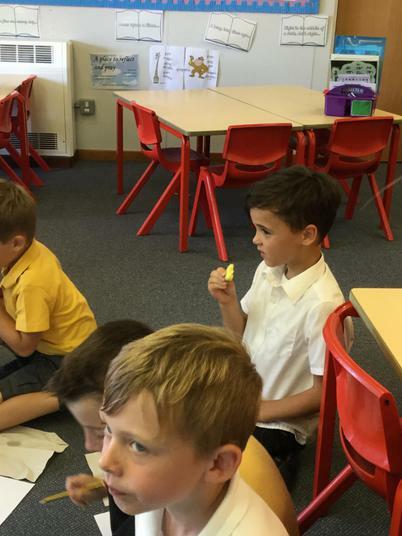 The children tried mango, pineapple, avocado, banana and coconut water. 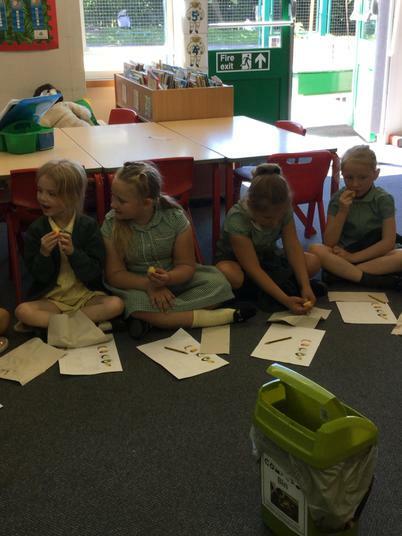 We then created a tally chart based on the children's favourite fruit. 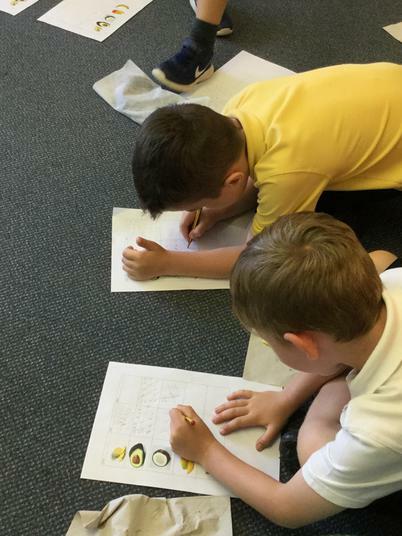 The class then wrote up their experience the following day as part of their 'Big Write' session.